It’s an exciting time to get to know Instagram. The popular photo-sharing app is fun, simple and growing—Instagram has more than 300 million users and sky-high user engagement levels. And for marketers, it’s an especially interesting time. The company just announced that it will open its feed to all advertisers and begin testing a “Shop now” button that allows users to click on a link to buy a product advertised. 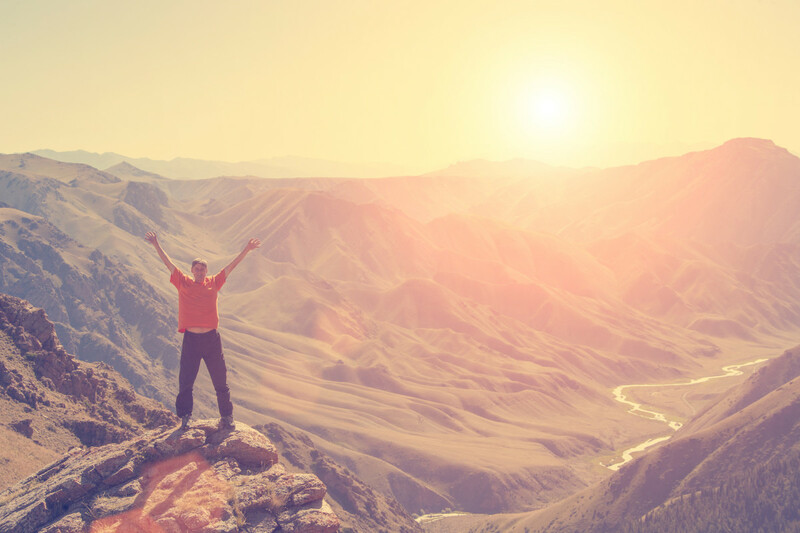 With such brand-friendly features on the way, it seems like marketers might be more keen than ever to get acquainted with Instagram for their business. I know we are at Buffer! 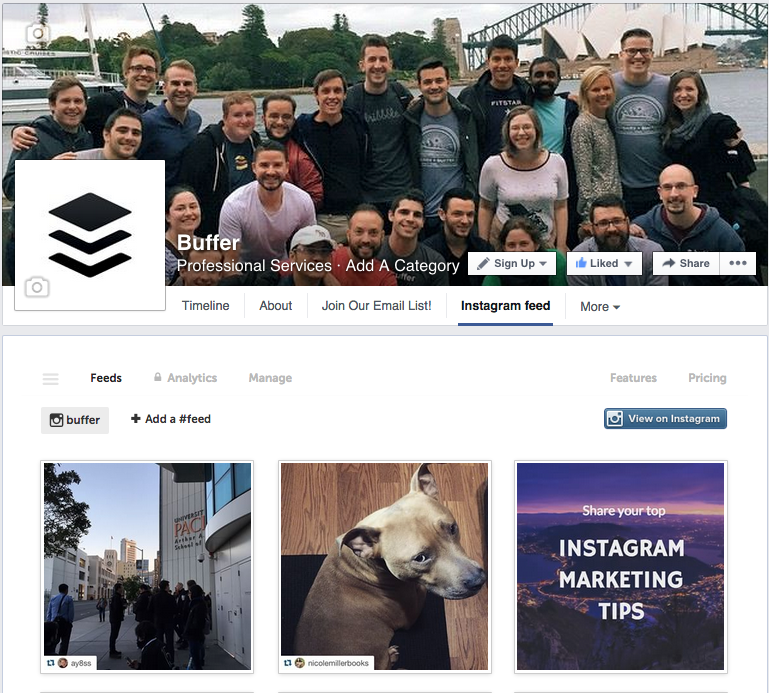 Lately we’ve been sharing, liking and commenting more on Buffer’s Instagram account, and it’s been so much fun. Since Instagram is still relatively new to us, we thought it would be fun to research some ways to grow a following there. Whether you’re growing your own, personal account or working on behalf of a company, read on to find out the 10 best tactics (with tools and examples!) we uncovered that could help you grow a bigger, relevant audience on Instagram. Social media analytics tool Quintly analyzed over 5000 profiles in early 2015 to learn that the average Instagram account posts once per day. More intriguing: Accounts with the highest number of fans tend to post a bit more than that–up to 2 or 3 photos per day on average. This data might allow us to say that “more successful” accounts tend to post with a higher frequency. Instagram is one of the last social media networks with no algorithm that chooses what you see, which means there’s no drop-off in engagement for posting more—provided you can keep up the quality of your posts. So post consistently, as much as you can with high quality! We’ve explored hashtags a lot on the blog, but it seems that nowhere on social media are they quite as important as on Instagram. The right hashtags can expose your image to a large and targeted audience, and Instagram users don’t seem to get hashtag fatigue in the same way they might on other networks. 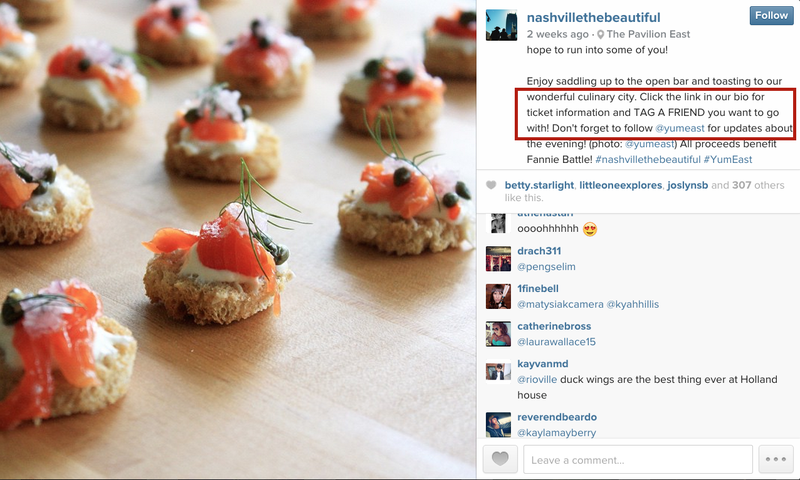 In other words, hashtags could be your best bet for growing a fast following on Instagram. 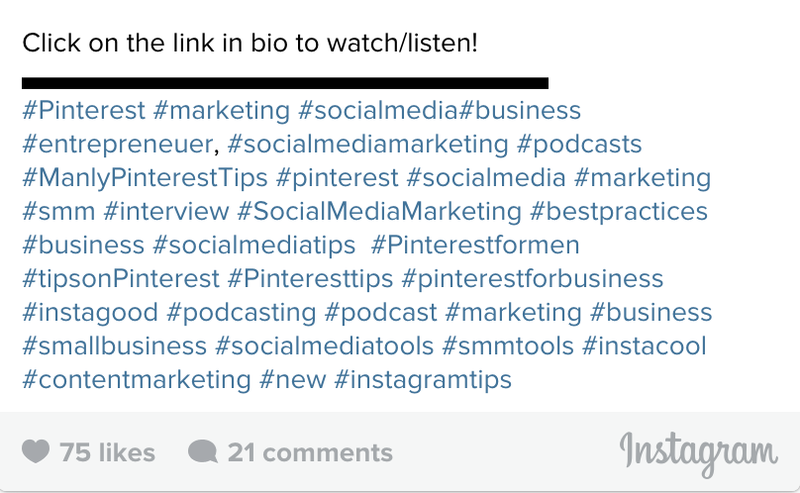 Instagram allows for a maximum of 30 hashtags per post, and many power users max out this ability. 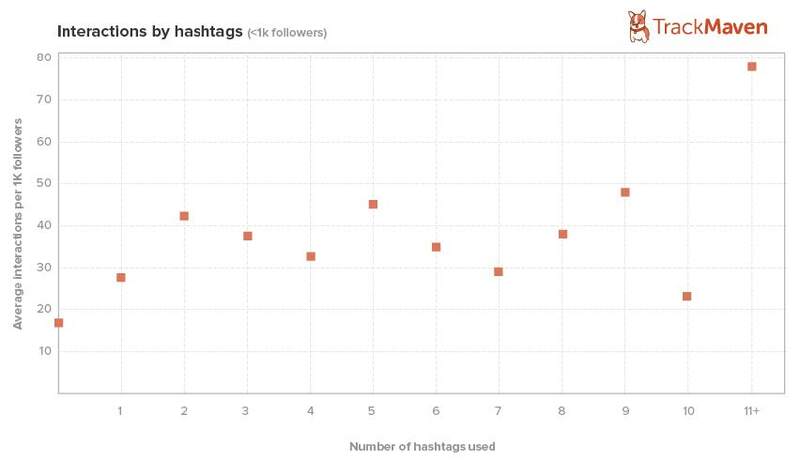 A TrackMaven study discovered that interactions are highest on Instagram posts with 11+ hashtags. One method I use a lot is to adda couple of relevant and obvious hashtags to my photo before posting it. Then I’ll click through to search those hashtags and scroll through other, similar photos that share my hashtag to see what other tags those users have added that I might add, too. Then I go back to my photo and edit it to add all the additional relevant hashtags I’ve found. You can do this process in a more formalized way by searching and recording hashtags relevant to your brand, in a similar way you might do keyword research for a blog post. In addition to adding hashtags to your post, use the ability to search hashtags to find likeminded friends. 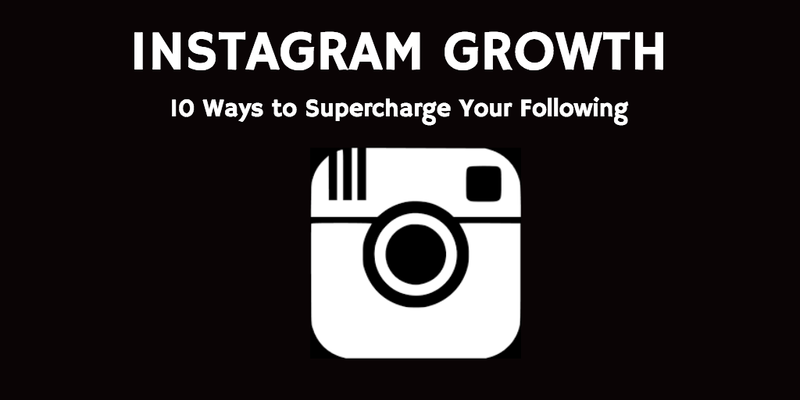 One intriguing tactic to grow an Instagram following starts here and goes even further. It’s called the “follow like like like,” as described in Austin Allred’s The Hacker’s Guide to User Acquisition. In this process, you search a specific, relevant hashtag and choose a few of the top pictures you find. Follow those accounts, then go to each of their photo feeds and like three of their recent photos. Need some extra help here? Apps like Pixifly, Banjo and Instaround allow you to see what Instagram users in your area are posting so you can follow and engage with your local or broader community. I recently got a great Instagram tip from some new local friends who helped me out with marketing a non-profit food tasting event. They shared a food photo from a past event and asked their 11,000 followers to comment and tag a friend they wanted to attend with. I’ve seen this tactic work well for lots more than events, too. All those filters Instagram gives you to use aren’t just fun—choosing the right ones can actually lead to more views and engagement. Researchers from Georgia Tech and Yahoo Labs analyzed millions of photos and corresponding data on how frequently they were viewed and commented upon to determine that filtered photos are 21 percent more likely to be viewed and 45 percent more likely to be commented on than unfiltered ones. Higher exposure was the most tied to more views, and warmth had the biggest correlation with comments. Two types of filters had negative correlations: Saturation correlated to slightly lower views, and age effects led to lower comments. Instagram hashtags make it easy for to collect photos from followers around a theme, and many brands have had success and fun using this capability to host photo contests. 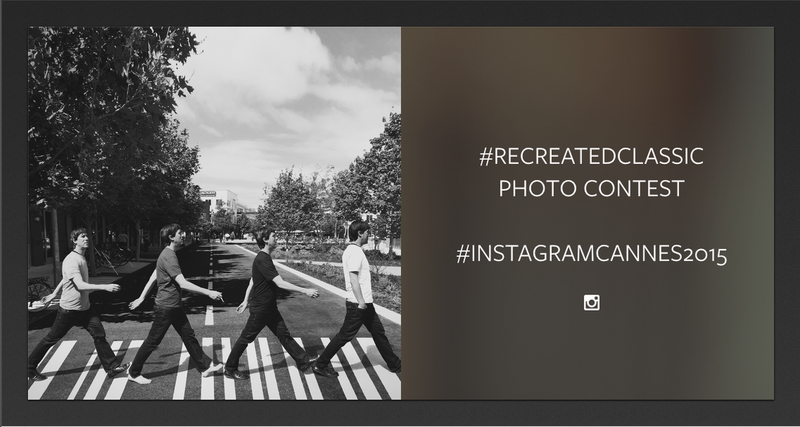 Here’s an example of Instagram itself hosting a photo contest, asking users to recreate an iconic image and share it with the hashtag #recreatedclassic. Instagram has a great blog post with some tips for getting your photo contest off on the best foot, and Social Media Examiner has an awesome primer on all kinds of Instagram contests. Emoji are becoming a universal method of expression—Instagram reports that nearly 50 percent of all captions and comments on Instagram now have an emoji or two. I know I’m drawn to them in posts and I’ve noticed some folks are even adding to their user names for a bit of extra pop. 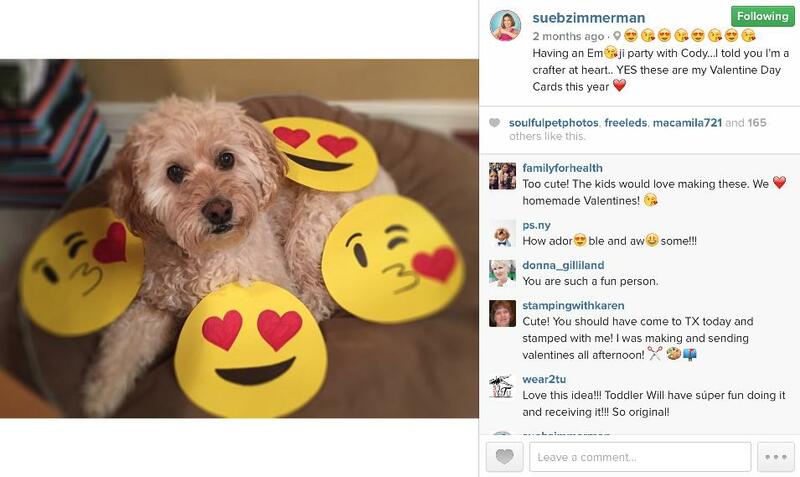 Anthony Thompson explains over at PostPlanner how he earned 3x Instagram growth by calling on emojis to ignite engagement in both posts and comments—smart. 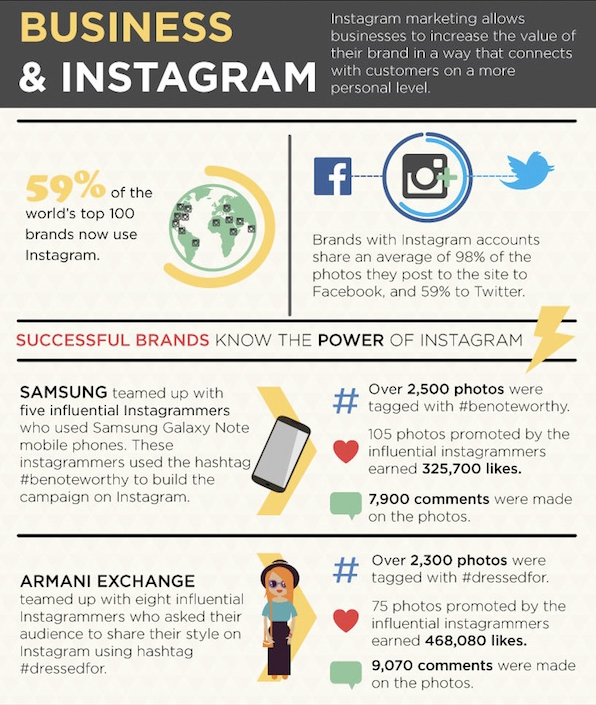 Make sure your existing fans know you’re on Instagram through cross-promotion. Instagram makes it simple to share your images to Facebook, Twitter, Tumblr, Flickr, and Foursquare, which could be a great tactic to get some extra exposure. Instagram allows users to upload videos of up to 15 seconds, and not too many of us art taking advantage of this just yet. An April 2015 study from Locowise found that only about 10% of all posts on Instagram are videos right now, but they’re getting 18 percent of all comments. There’s still plenty of room for you to focus on video and be one of the first! In our quest to grow our followers, it’s always helpful to remember what really matters in all of this: The friends we’ll talk to, the relationships we’ll create and the fun we’ll have. An easy way to keep this principle central is to spend a bit of time each day just hanging out and enjoying Instagram. You might respond to comments, like photos, follow some new friends, and comment on awesome posts. If the “follow like like like” strategy above tells us anything, it’s that time spent showing and sharing the love can pay off in new followers. It also creates a better social media experience for everyone. One last tactic: How to add a link? One of the challenges of marketing on Instagram (and possibly a part of its joy for users) is that you can’t quite add links for your viewers to click. If you want to send your followers to a specific link, though, it seems that it’s becoming common practice to change the link in your Instagram profile and add the comment “link in bio” to a corresponding photo. You can also try an easy-to-remember shortened URL, or use this tip from Buffer follower belovednewo: She adds the link to the “location” area in order to keep from having to change out her bio link. Neat hack! What are your Instagram experiences? We’d love to keep the conversation going—both in the comments here and on Instagram, of course! Lots of awesome friends shared their top tips for marketing on the photo social network, and we’d love to hear yours, too! Add your thoughts below!